Food trucks come in all shapes and sizes, some are built specifically for the task, but many are repurposed vehicles from a bygone era. 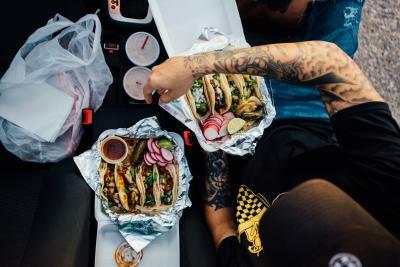 Taco trucks are notably the OGs of the food truck world that have weathered the ups and downs of the mobile market to keep their neighborhoods fed for years. 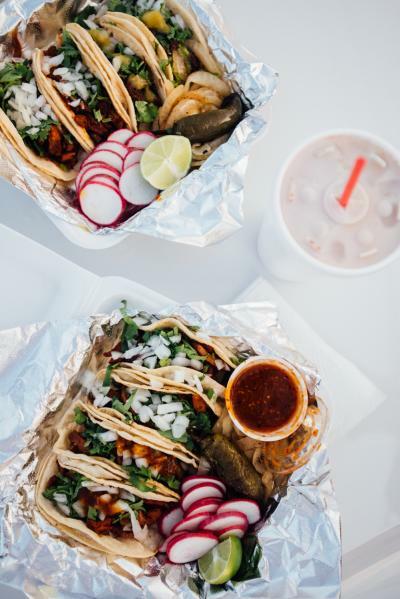 And while I could write an entire post on taco trucks, in this month’s blog I wanted to show off some of the variety of food and drinks found across the mobile landscape of Fort Worth. If you follow me on Instagram you know I frequent Taquería Adrec’s off of North Sylvania Ave in Riverside serving up Sauceda Michoacán (Northwestern Mexico) style tacos, burritos and quesadillas. The tacos de trompo (spit roasted marinated pork) cannot be missed, but grab a few of the adobada, barbacoa or pastor while you’re there. The red and green salsas are fairly hot, but you can quench the heat with a housemade horchata (a satisfying rice and cinnamon drink). 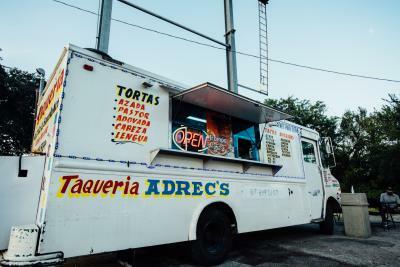 You’ll find the classic folding table and chairs set up outside, but due to the popularity of Adrec’s most people grab their tacos to-go or eat in their cars. It’s like a drive-in movie where the main attraction is your plate. Open Thursday-Sunday for dinner, Taquería Adrec’s is a great weekend treat. 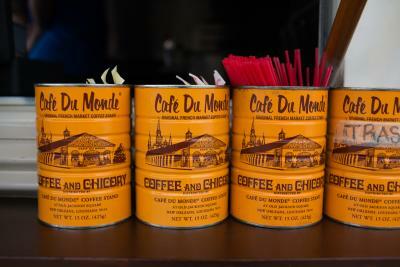 The Beignet Bus is a converted school bus that turns out New Orleans-style beignets and chicory coffee café au laits. The pillow shaped dough is fried up to order and then doused in powered sugar while still warm. If you’ve never had a beignet before just know that the powdered sugar will get everywhere when you bite in. It’s part of the experience; embrace it. 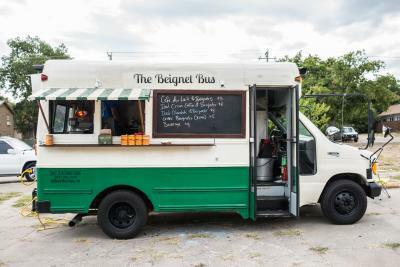 The Beignet Bus will also sometimes make breakfast sandwiches, stuffing the beignets with a variety of fillings such as Andouille sausage or jalapeño pimento cheese scrambled eggs. 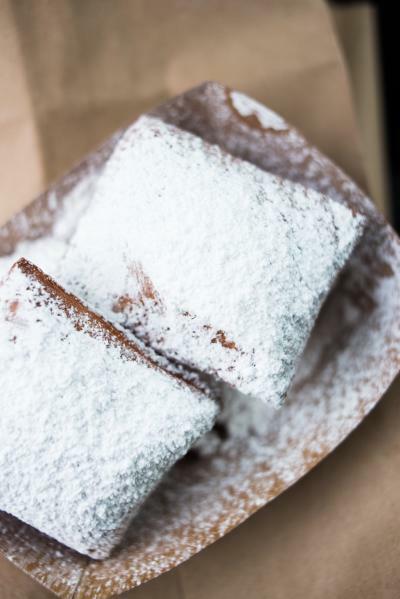 Whatever you decide to get, breakfast at the Beignet Bus is always a good time. Their schedule changes so keep up with them on social media to see where they will be stationed each week. 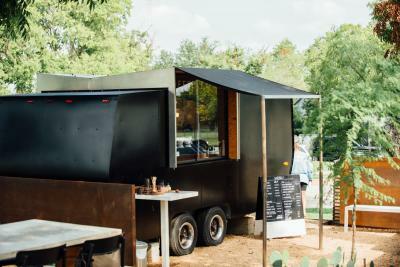 Coffee Folk serves up craft coffee from a renovated 1970’s Coachman Travel Trailer in the East Side. A neighborhood hub, most of Coffee Folk’s patrons walk up from the neighboring houses, stopping for a coffee break on their morning walk. 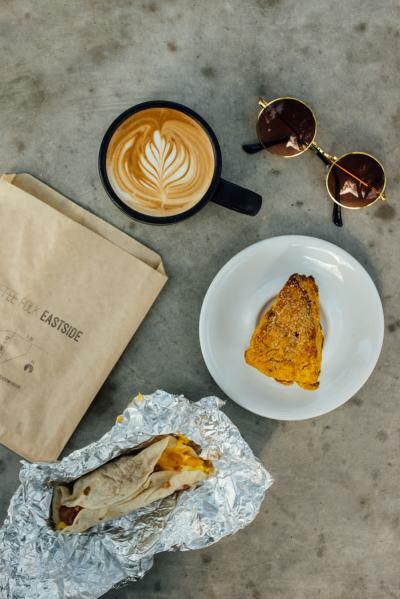 I usually grab a pour over and a pastry or breakfast taco to get my weekend started, or will try one of their specials like the caramelized sugar and pink Himalayan sea salt latte that I got on my latest visit. 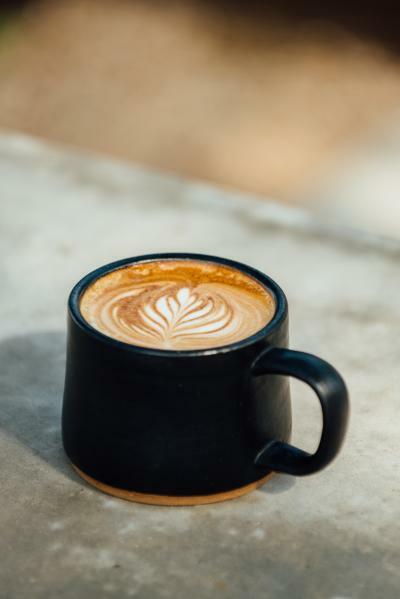 Fun fact about Coffee Folk, they make their own almond milk in house, so if you’re looking for a milk alternative that is silky smooth and delicious this is the place to be. 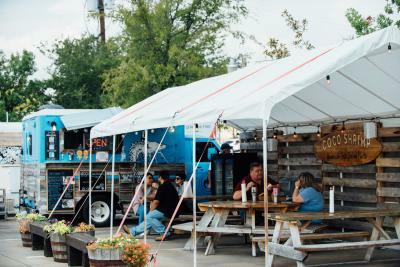 Go for the vibes alone as one of Fort Worth’s most stylish food trucks, or grab a coffee to go, it’s your call. Either way Coffee Folk is a one of a kind stop in Fort Worth. 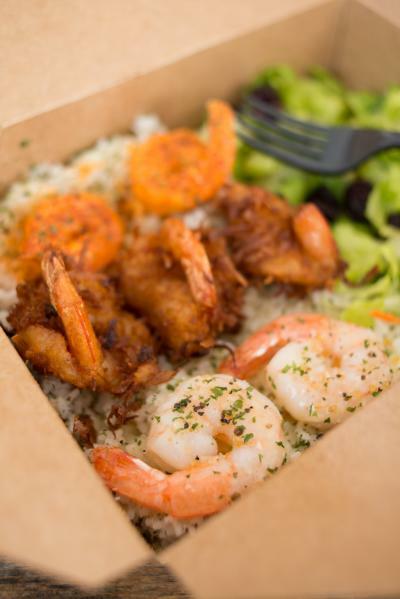 Coco Shrimp, a Polynesian-inspired shrimp truck serving up a simple but delicious menu out of a renovated 70’s ambulance was born out of a desire to bring the taste of the Oahu to Fort Worth. When I tasted the short grain rice (served with every order), I knew everything else would be great. It was perfectly cooked and well seasoned; I could go here just for the rice. On a recent trip I got the shrimp sampler and selected the Spicy “Ke Ahi” shrimp, the Butter Garlic shrimp, and their namesake the Coconut Shrimp. All the shrimp were wonderfully cooked, not rubbery (as is often the downfall of other eateries) but soft and juicy. 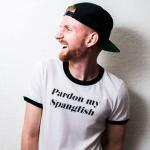 You can handle the spicy shrimp; they have just enough heat to give you that tingle without overwhelming the other flavors. The Butter Garlic shrimp is exactly what you want and expect. It’s butter and garlic. What’s not to love? My favorite was the Coconut Shrimp, beautifully cooked shrimp with satisfying crispy coconut on the outside and a sweet chili dipping sauce. 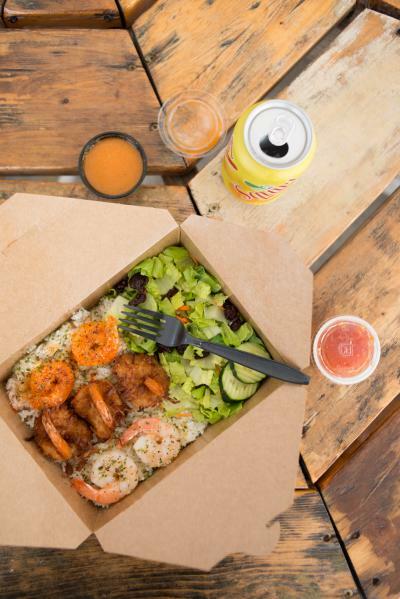 Strong North Shore vibes, delicious food and a unique menu all make Coco Shrimp a great food truck. Sushi, sashimi, tempura and miso are all terms you are likely familiar with.